In celebrity news, sources are saying that Kim Kardashian and Kanye West have decided to try for celebrity baby number four. According to UsMagazine.com, the celebrity couple want to use their last embryo to have their fourth and final child with a surrogate. The couple currently have three celebrity kids of their own. Because of Kardashian’s previous high risks pregnancies, doctors advised her of this being the safest way. 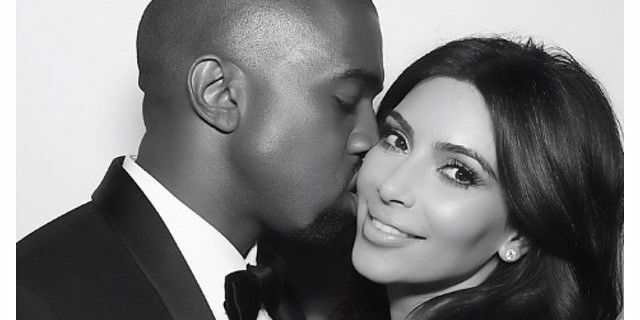 In celebrity baby news, Kim and Kanye may be trying for baby number four at some point. What is the value of giving your children siblings? 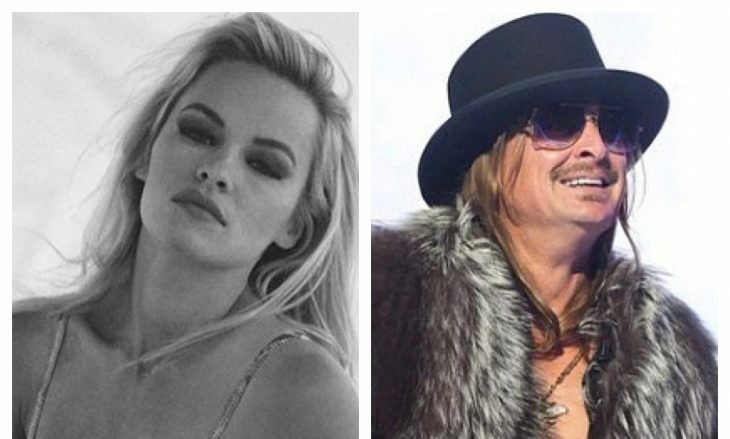 In latest celebrity news, actress Pamela Anderson and musician Kid Rock have not spoken since they split. The two had a short-lived marriage in 2006 from July to November, and their celebrity divorce was finalized by 2007, according to UsMagazine.com. Even though the pair had an extravagant yacht wedding, the glue of their relationship didn’t seem to hold. Anderson also has two celebrity kids, Brandon Thomas Lee and Dylan Jagger Lee. She shares her sons with her first ex-husband, Tommy Lee. In celebrity news, Pamela Anderson confessed that she never spoke to her ex Kid Rock again after their divorce. What are some benefits of a clean break when you go through a split? 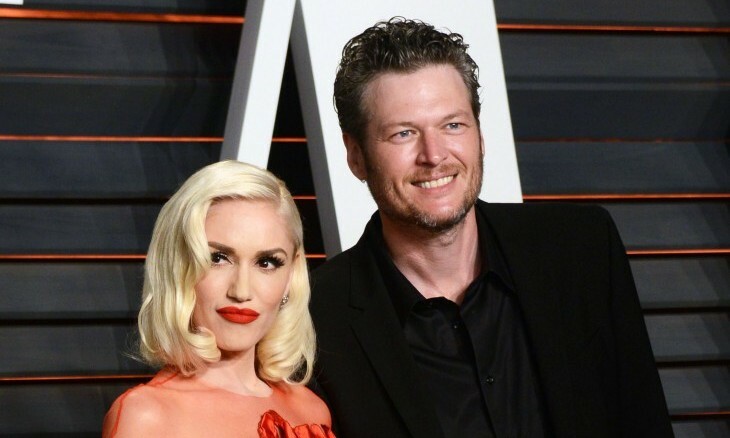 In recent celebrity news, Blake Shelton is loving the time he gets to spend with the three sons of his girlfriend, Gwen Stefani. According to UsMagazine.com, Shelton says “At this point in my life, I kind of had put [having kids] as like, ‘Well, that wasn’t meant to be.’ Then all of a sudden it happens — one way or another — and it’s like, ‘Wow, I really missed out on a lot. '” Stefani shares her three children with her celebrity ex, Gavin Rossdale. It seems as if Shelton wouldn’t be opposed to having celebrity kids of his own with Stefani. But, a source shared with Us Weekly that, “Their feeling is if it happens naturally, great. But they’ve decided to not focus on it for the time being.” Nevertheless, Shelton is thoroughly enjoying having Kingston, Zuma, and Apollo Rossdale as a part of his life. In celebrity news, Blake Shelton is relishing having his girlfriend’s kids around. How do you know if your partner will be good with kids? …Excited for more information? Click here! In latest celebrity news, Britney Spears isn’t happy with celebrity ex, Kevin Federline, who is requesting more child support money from her. According to UsMagazine.com, Spears believes that she pays for everything already and she has an inkling that Federline may be requesting this additional money to support his other four children. Spears makes it clear that she does certainly care for her celebrity kids as well, as the ex-couple split time with their kids 50/50. A source reveals, “Those boys are her world. She is an amazing mother.” She simply just does not believe that this additional money is needed to help her children live a good life. In celebrity news, Britney Spears is angry at her ex for asking for additional child support. What are some ways to keep legal battles from affecting your kids? …Want more of the scoop? Click here! It’s extremely important to showcase a healthy lifestyle as a parent. 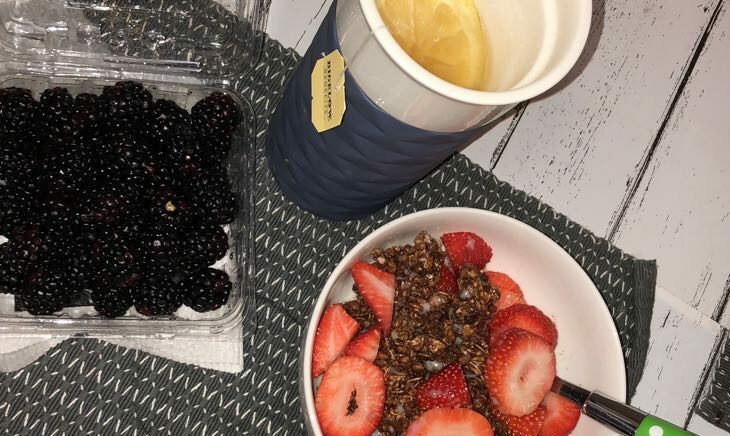 The eating habits that you start your children with set the pace for how your children will eat in the future and throughout the rest of their lives. It’s all about balance. Obviously your kids want some treats every so often, and that’s okay. As long as most of the foods you are feeding them are healthy, then that is perfect. We all know that sometimes this can be a challenge! Luckily, Cupid is here with some tips and tricks on how to get your kids to eat healthy! Introduce your children to a healthy lifestyle with these parenting tips! Jennifer Hudson could be facing a long and messy custody battle. In the latest celebrity news, UsMagazine.com reports the American Idol alum and current coach on The Voice is fighting her ex-fiancé David Ortunga for primary guardianship of their son, David Jr. According to Ortunga’s attorney, he has been working to settle an “amicable parenting agreement with Ms. Hudson for several weeks now,” but the estranged couple has not been able to finalize it. 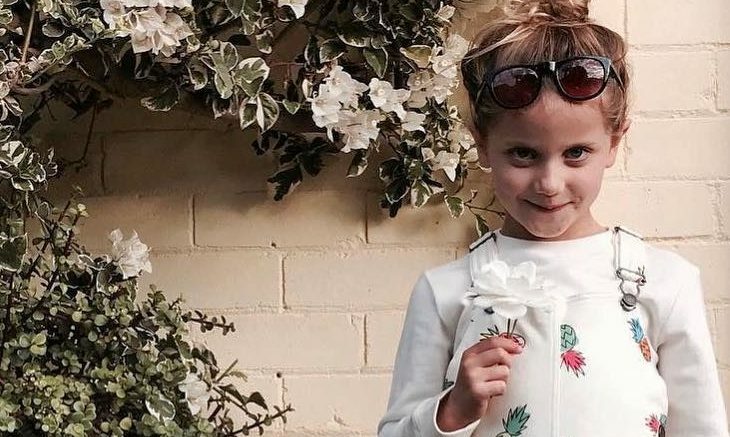 Hudson has previously been granted a petition for Order of Protection against her celebrity ex, citing protection for herself and for her son. The pair announced their celebrity break-up earlier this year. This celebrity break-up seems to be getting very messy. What are some things to consider when you’re splitting with your significant other and you have a child in the picture? Eonline! 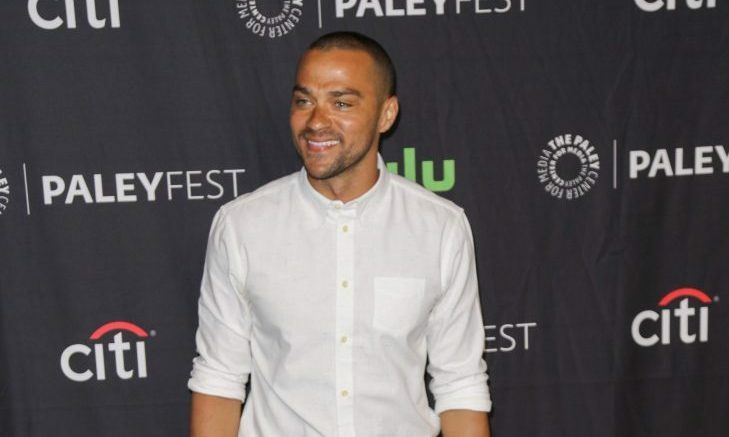 learned that Grey’s Anatomy star Jesse Williams (Avery) is heading toward a celebrity divorce. The pair had their celebrity wedding in September of 2012. In 2010, before the pair was married, Williams shared this about Aryn, “I was a teacher when I met her, so she’s been with me through all different facets of my career. She’s stuck with me through thick and thick and thick and thin. We know each other in and out, and she was very happy to move out here,” Jesse added, referencing their relocation to Los Angeles. “She loves California and was tired of the weather on the East Coast.” The pair has two celebrity kids together and will have to work together to help raise the kids. We can’t believe these two couldn’t make it work! There are a lot of women who aren’t necessarily sad about this celebrity divorce. What are some ways to keep jealousy from destroying your relationship? …Want more breakup news…click here! It’s official! Katherine Heigl absolutely loves her family life. Recently in celebrity news, Heigl gushed to EOnline.com on the red carpet of her movie premiere about her love for her three children and the secret to her long-lasting and incredibly happy celebrity relationship with her husband. “I think honestly, that we just are really good friends,” Heigl confessed about her longtime love, Josh Kelley, “We’re sort of best friends, we get along really well, we have a really good time together. We have our moments, like any couple, so we just sort of cling to that friendship when stuff gets hard.” Kelley and Heigl have been married for nearly ten years and have three children, Naleigh, Adalaide and Joshua, and the celebrity mom joked that she’s all in for more. “I’m kind of like, ‘Let’s have four or five’ and Josh is tapping out,” Heigl confessed, adding that whether or not there are more celebrity babies on the horizon for her and her hubby, her daughters are adjusting incredibly well to new family addition, four-month-old Joshua. “They’re fawning all over him,” Heigl admitted with a huge smile. This celebrity news has us very happy for Katherine Heigl! What are some secrets to a long-lasting relationship? …This celebrity couple has spent ten happy years together. Click to see Cupid’s top relationship secrets for how to do the same with your partner. When it comes to parenting, setting a good example for your children can be one of the trickiest parts. Although every good parent wants their kids to look up to them and be able to positively emulate their behavior, in reality, setting a good example can be much more complicated than it first seems. It requires constant attention to your actions and reactions around your child, and a good sense not only of your child’s perception of you, but of your perception of yourself. According to UsNews.com, Madeline Levine, renowned psychologist and author, spoke to this concept recently, saying that true integrity is shown, “by a thousand small examples.” Robyn Silverman, child and teen development specialist, agrees, “They hear your process,” she advises, noting that it’s important to articulate your good decisions and why you’re making them so the child can learn to appreciate your moral compass and follow your example. Whether you’re a celebrity parent or not, it’s vital to set a good example for your children to insure that they grow up to be healthy, well-adjusted adults. Check out this parenting advice to demonstrate to your kids through your actions the way you want them to behave. This celebrity mom has no problem being home with her celebrity kids. What are some benefits to being a stay-at-home parent? 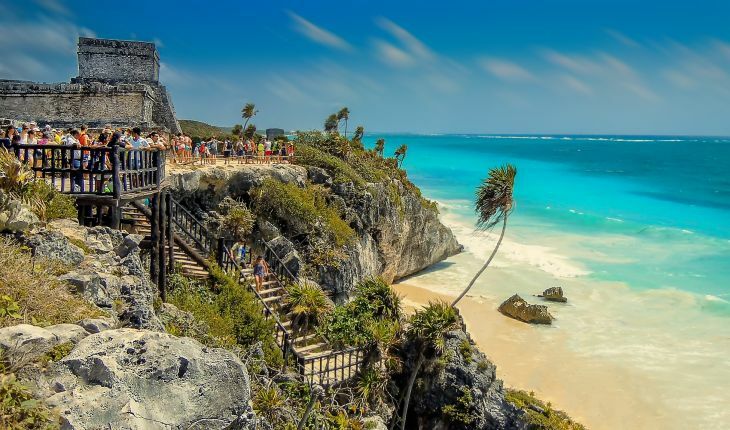 View of the beach in Tulum, Mexico. Photo: Pixabay/Walkerssk. With Spring Break just around the corner, it’s definitely time to start preparing for your family’s weekend getaway! It’s common for celebrity couples to take some time off to travel the world on short romantic getaways; it’s also common that they bring their kids along with them. However, they’re just like any other parents when it comes to trying to keep their children occupied and entertained the whole trip. 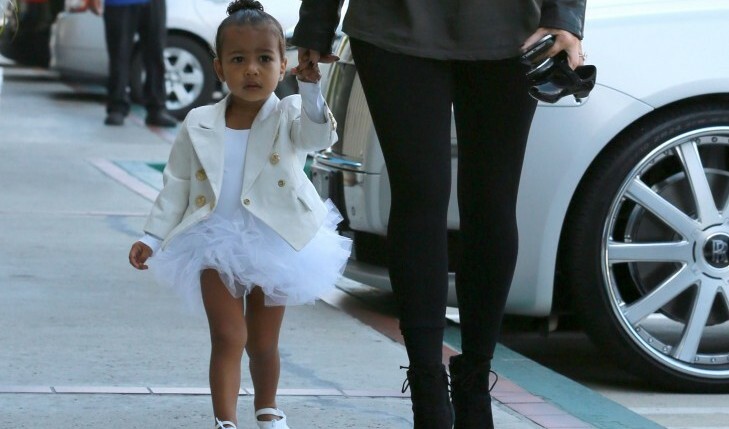 Luckily, celebrity kids and your own children are no different when it comes to games. It begs the question, what are some travel tricks to keep your kids amused throughout your vacation without breaking the bank? This new celebrity couple seems to be getting more serious. How do you know when it’s time to make your relationship more serious? 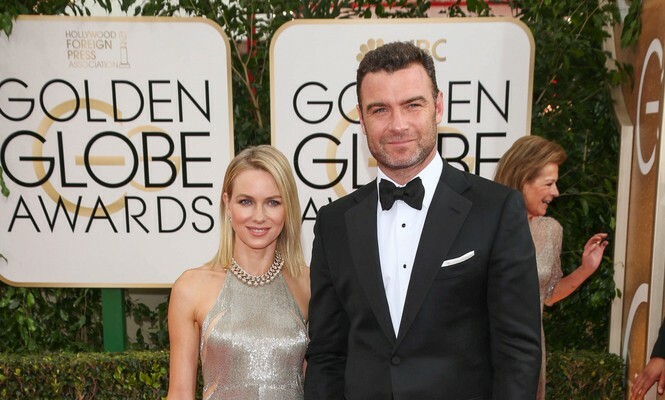 Naomi Watts comes forward after her celebrity break-up from longtime partner Liev Schreiber. UsMagazine.com learned what Watts shared with Australia’s Daily Telegraph about the split, saying, “I feel I’m in a good place in my life and I want to make sure my kids are healthy, my kids are happy and things are going to go well. Those are my hopes for me and for all of us.” Watts is focused on her celebrity kids and moving forward in her life. She said, “I feel, whether you’re famous or not, transitions are scary for anybody. I feel like change is always scary, but that’s only because transition for anyone is new, and you wonder how things are going to go. This celebrity break-up has us sad. What are some things to do soon after a split with someone you’ve been with for a long time? This celebrity couple is moving on to the next level in their relationship. How do you know when to broach the topics of marriage and kids with your partner? …Want the rest? Click here! 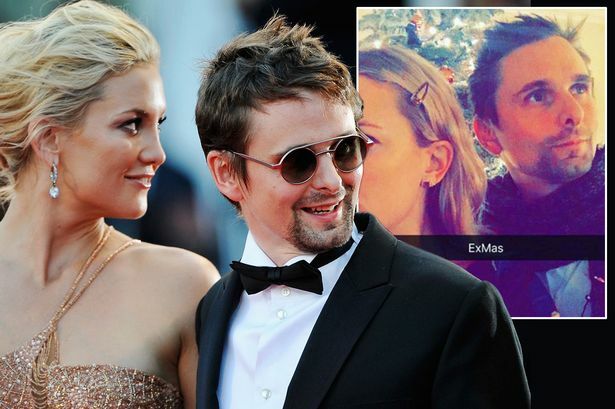 On July 9, actress Kate Hudson and her rockstar ex-fiance, Matt Bellamy, joined forces to celebrate their son’s fifth birthday. UsMagazine.com reports that the former celebrity couple took their celebrity kids, Ryder (12) and Bing (5), to Palace Theatre in London to see the new Harry Potter and the Cursed Child play. Since calling off their engagement in 2014, Hudson and Bellamy have redefined their celebrity relationship. The two remain amicable for their children and continue to run a joint wine company, Hudson Bellamy Wines. This former celebrity couple isn’t letting their differences get in the way! What are some ways to remain civil with your ex for the sake of your kids? Here’s some interesting celebrity news! Will Smith says his cheating ex-girlfriend inspired him to become famous. UsMagazine.com reports that Smith was 15 years old when his girlfriend cheated on him. He then had a realization that he wanted to be the most famous man in the world. And, he did just that! 15 years later, he met his celebrity love Jada Pinkett Smith. They now have two celebrity kids, Jaden and Willow. This celebrity news is surprising! What are some ways to inspire your partner in his or her career? Celebrity couple Angelina Jolie and Brad Pitt made celebrity news, as the two are very excited for the holidays. UsMagazine.com reports that Pitt was gushing about his family and Thanksgiving at his premiere for The Big Short. He is more than excited to be helping cook this year’s Thanksgiving dinner. Their six celebrity kids are in for a treat! This celebrity news is awww-worthy. What are some special things to do for your partner on Thanksgiving? There are plenty of pairings that just make sense: peanut butter and jelly; flip-flops and the beach; bright red lipstick and that little black dress, to name a few. That’s not to say that unexpected matches don’t make their mark: bacon and chocolate (seriously); navy and black; cowboy boots in the summertime. This idea holds true for relationships, too. Sometimes, a couple just seems right, and other times, it takes a bit more convincing to understand why they’re a good fit. 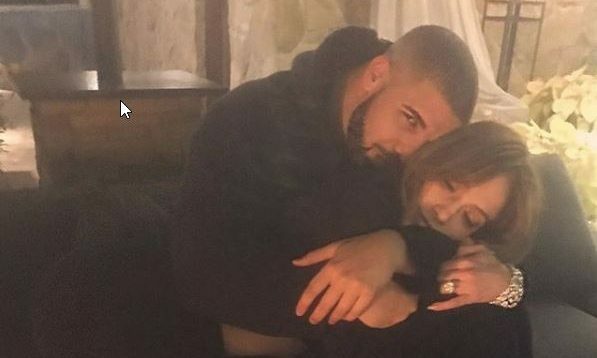 If nothing else, the celebrity couples below prove that love can pop up in the most unexpected places and that opposites do attract. As for bacon and chocolate, the jury is still out.